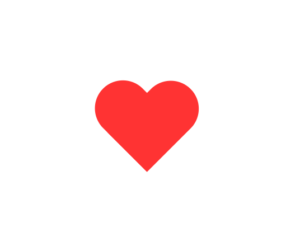 In this tutorial, I will show you how easily you can make a heart using CSS. I’m styling it inside a head tag in a style tag. In body, I’m taking a div class name as heart and only styling that. This styling is known as internal styling. Here I am providing an CSS code to create a red heart. You can customize it to make changes to this heart. As you can see above I have created a div class in the body. We can identify the div by its class name heart.